Our starting point is science and knowledge transfer. Winclove Probiotics employs approximately 70 staff members – the 22 academics among this number include 8 PhDs and a PhD student – who work on research and development of indication-specific probiotic formulas. They do this in close collaboration with hospitals, universities and knowledge institutes, both in the Netherlands and abroad. Our aim is to enhance the quality of life in conditions in which the microbiota play a key role. The science surrounding microbiota and microbiota management is constantly evolving. New scientific articles are published every week. These new insights are important for optimized microbiota management in clinical practice. We are happy to share that knowledge with you. 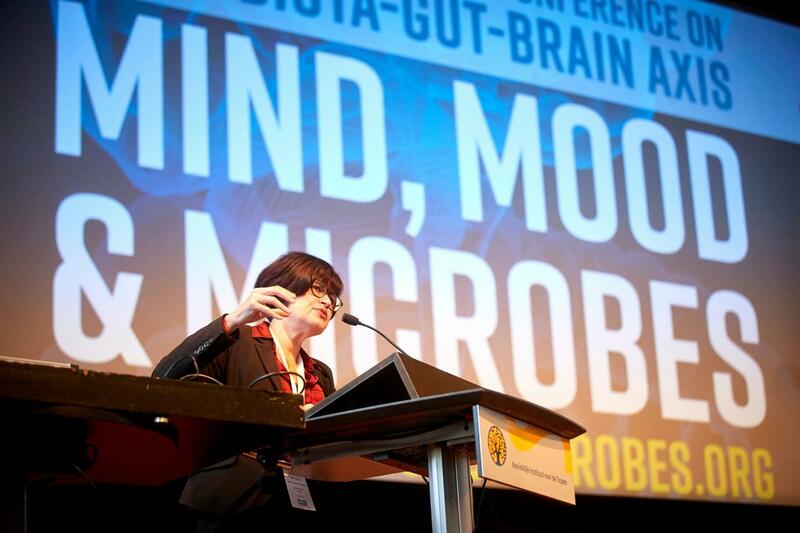 Our colleagues give lectures at symposia, workshops and conferences all over the world. We also initiate or sponsor symposia that have a link to microbiota management. If you are interested in our education services in your country, we would be happy to put you in touch with one of our business partners in your area.